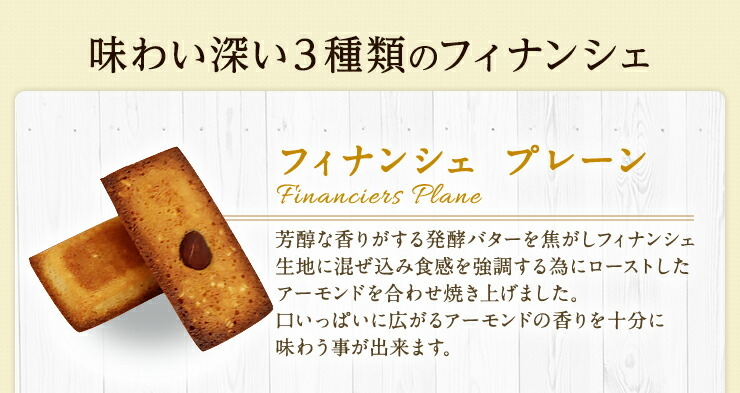 Put the almonds which I roasted to burn the fermentation butter which smelled mellow, and to mix it in フィナンシェ cloth, and to emphasize a texture together and baked it. 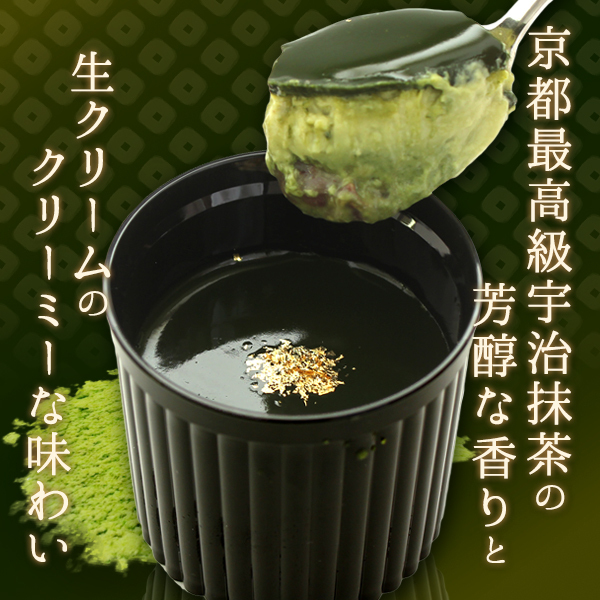 Matched chief councillor of state かのこ bean with Matcha of highest grade Uji and finished it richly. 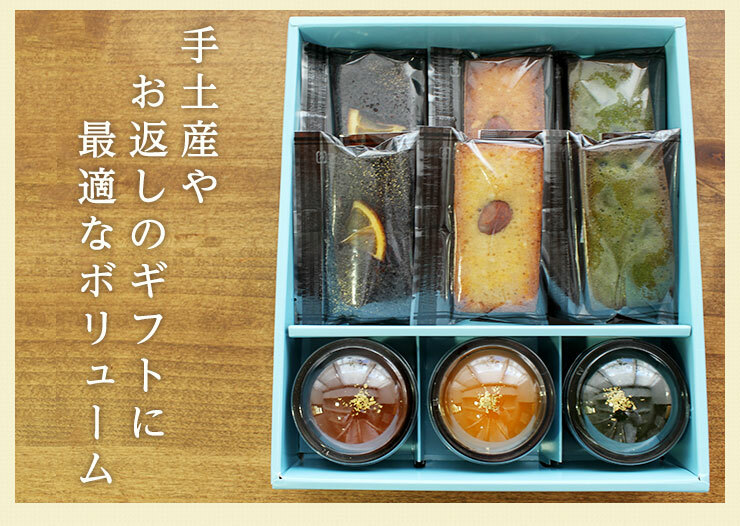 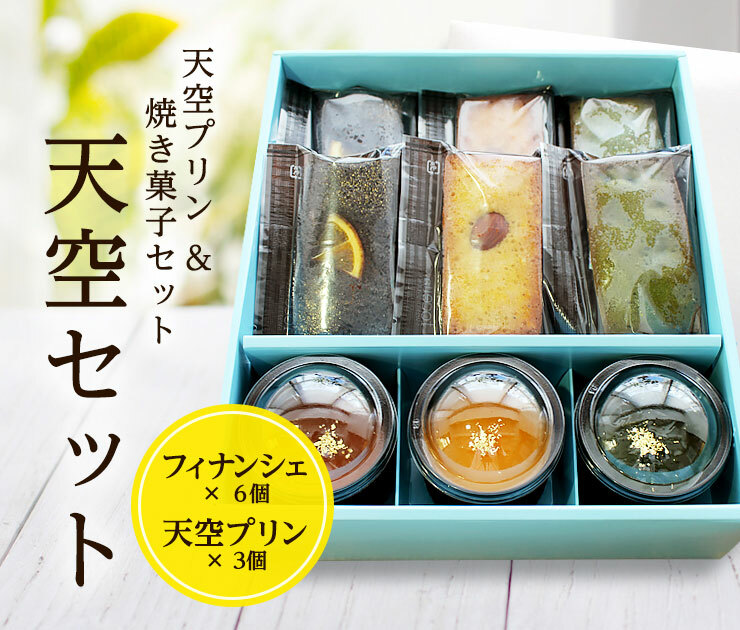 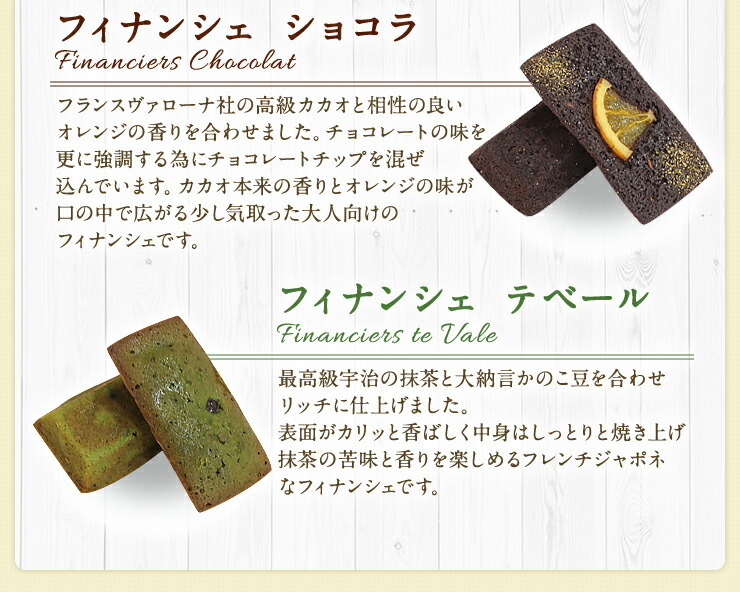 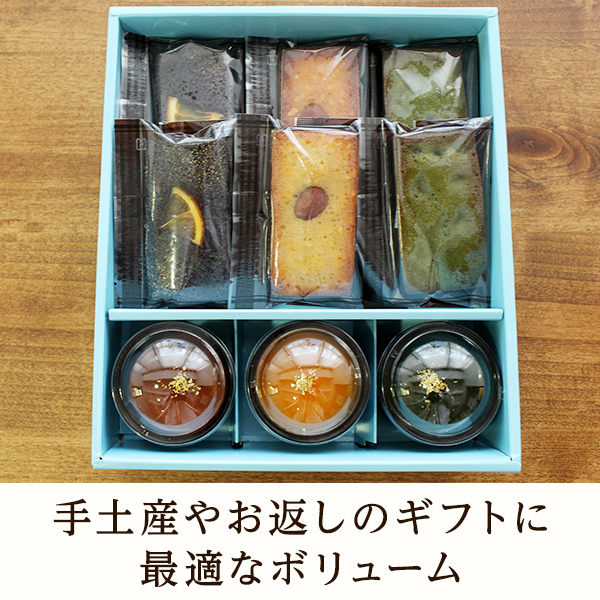 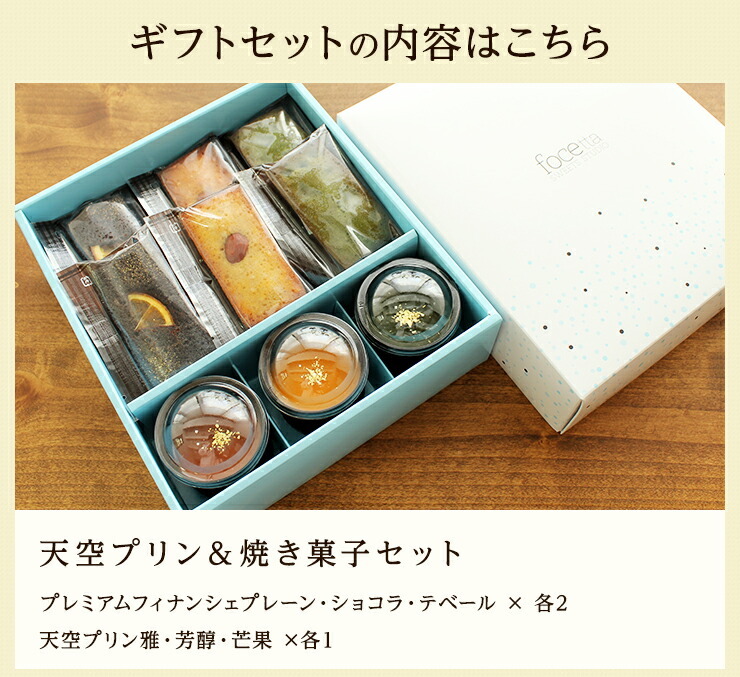 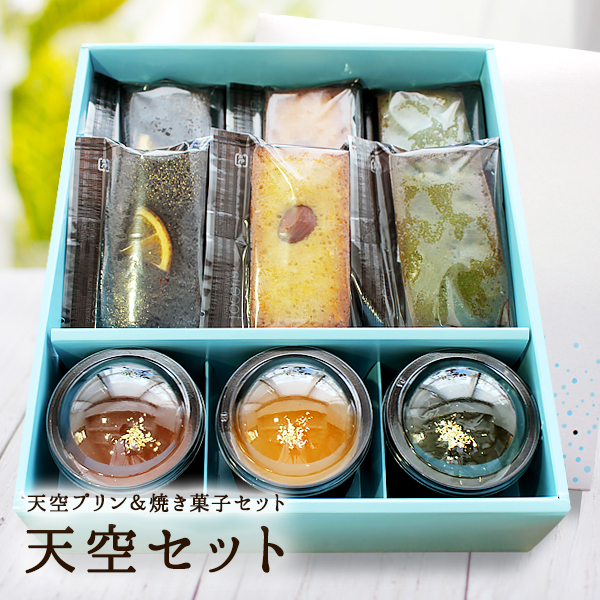 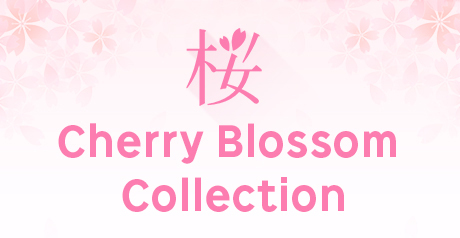 Appearance is fragrant crisply, and the contents are フィナンシェ which is フレンチジャポネ which bakes it with moisture, and can enjoy bitterness and a fragrance of the Matcha. 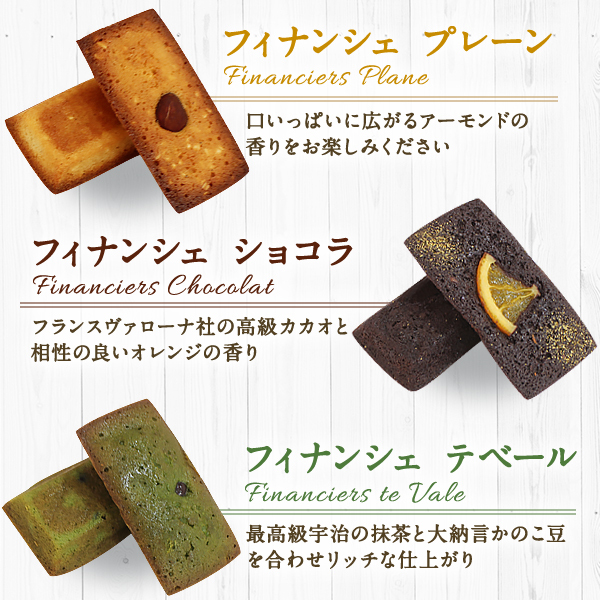 I put the orangeries which were congenial to a high-quality cacao of フランスヴァローナ company together. 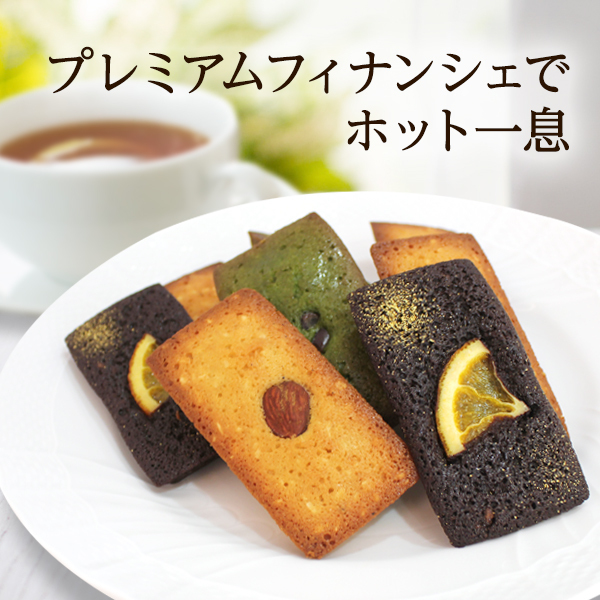 I mix a chocolate tip to emphasize taste of the chocolate more. 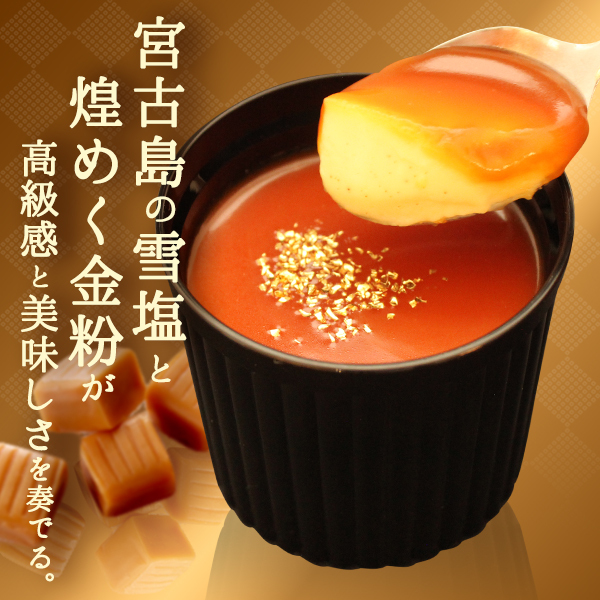 The feelings of the taste are caramel sauce using the snow salt of Miyakojima. 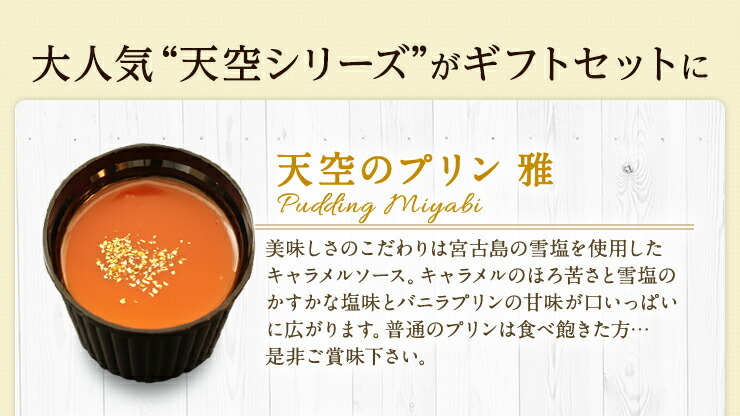 The bittersweetness of the caramel and dim saltiness of the snow salt and the sweetness of the vanilla pudding spread to fill the mouth. 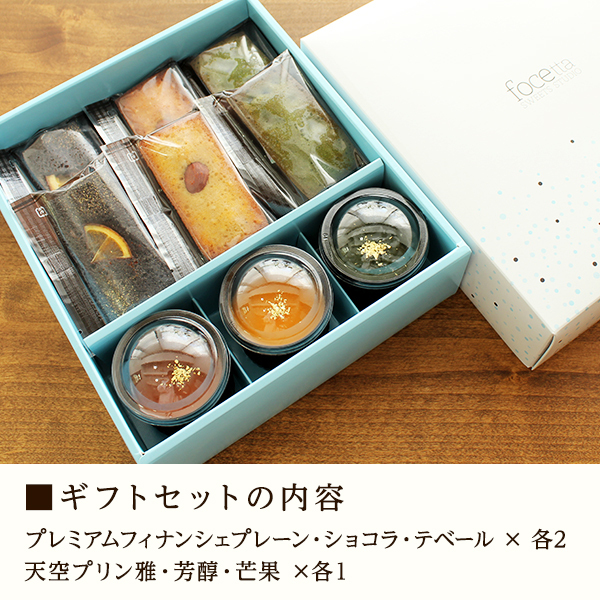 A mellow fragrance of the Uji, Kyoto highest grade Matcha and creamy taste of the fresh cream enjoy it enough, and unique sweetness, flavor of the strained bean jam plays a taste more. 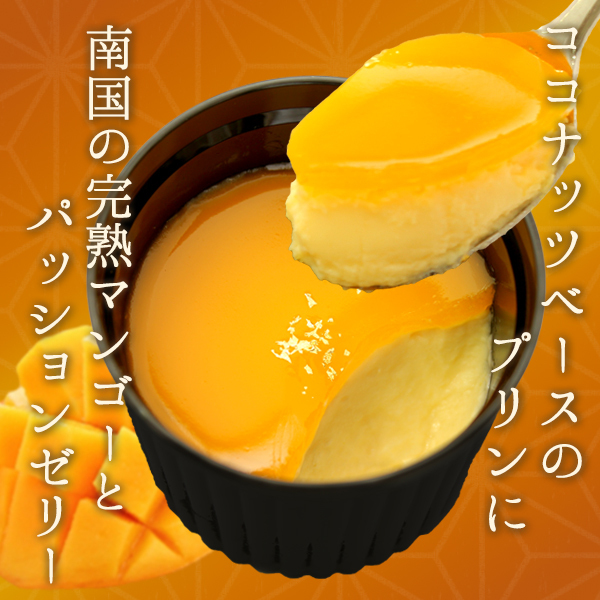 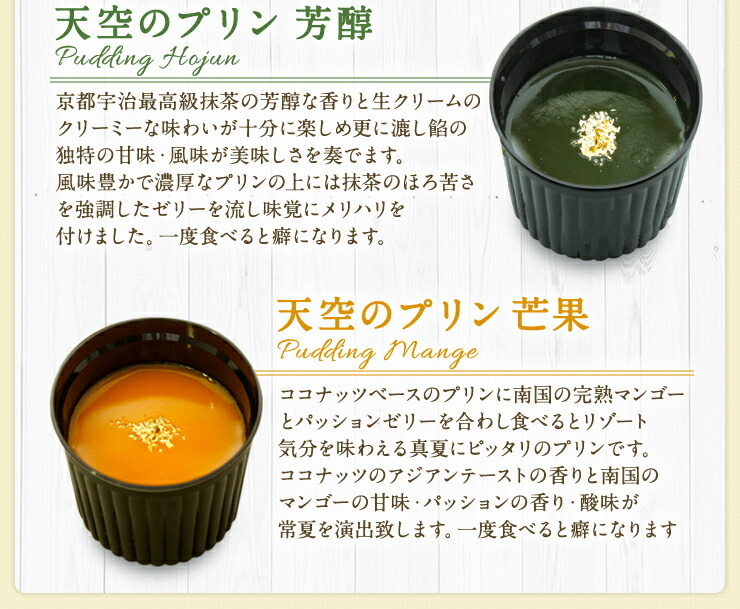 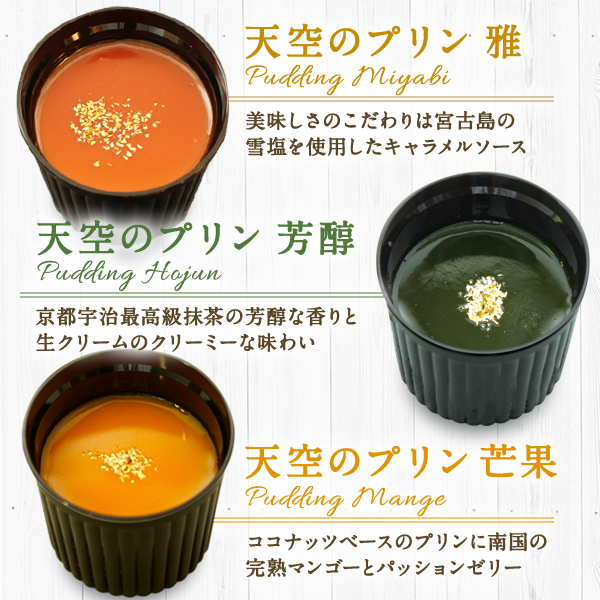 It is a good pudding in midsummer to be able to taste a resort feeling when I match a full ripeness mango and the passion jelly of the southern country with a coconut-based pudding and eat.